The Joint Center for Political and Economic Studies today announced a partnership with AME Church Bishops Vashti Murphy McKenzie and Adam Jefferson Richardson, Jr., and GREEN DMV to help local congregations raise their environmental awareness, make their churches more energy efficient and redirect cost savings to carry out the churches’ mission. GREEN DMV, a non-profit organization that promotes the use of clean energy and the development of green jobs as a way out of poverty, will work with selected churches in the bishops’ districts to assess their energy use and to implement low- and no-cost strategies for reducing energy use. The results will be shared with other AME congregations when thousands convene in Nashville, June 27-July 4, for the 49th Quadrennial Session of the AME Church General Conference. According to Bishops McKenzie and Richardson, this green initiative is built on the premise that environmental responsibility can be a part of a church’s stewardship, yielding both financial and community-oriented benefits. The Environmental Protection Agency, which maintains an Energy Star Congregations Network to provide information and technical support for churches that want to go green, will provide guidance during the launch of the project. 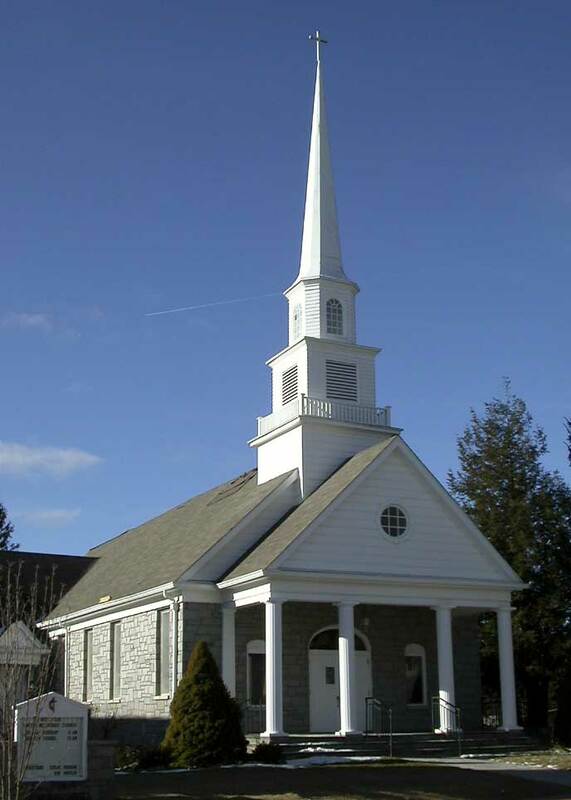 The EPA estimates that if the nation’s 370,000 congregations reduce energy use by 10 percent, they would save nearly $315 million and provide 1.8 billion kilowatt hours of electricity without additional cost or pollution.